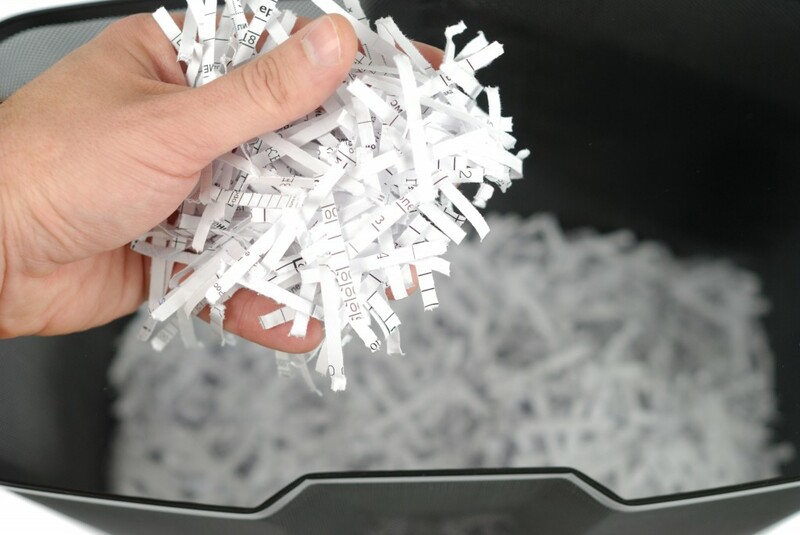 We provide comprehensive document and file shredding services in Ormskirk - Lancashire to small to medium business to larger organisations and multi-site organisations, we have the experts, equipment, containers and service levels to suit your needs � We will go the extra mile to keep your business safe. We make is simple for our customers to choose a service to meet their requirements. We are dedicated to providing your business with a high quality, secure and flexible service, helping you manage your sensitive waste disposal needs, ensuring it does not fall into the wrong hands. we know many companies need confidential documents destroyed safely to protect their clients� privacy and meet their own legal obligations in terms of the Data Protection Act. You can trust us to manage all you�re shredding documents using our safe and secure service that�s competitively priced and affordable. One off shredding-all at frequencies designed to comply with your specific needs in Ormskirk. On collection we provide a waste transfer consignment note which is retained against your account for a period of 6 years. When we collect your waste it does not leave the vehicle until it reaches the depot, where it is unloaded and shredded using a cross cut shredder, baled and then sent on to paper mills for pulping or recycling. A certificate of destruction is then sent direct to you by e-mail confirming your waste has been successfully destroyed. Protecting your waste from the point of collection to destruction is what we do best, for the past 20 years we have been successfully routinely and efficiently managing all manner of waste streams for and on behalf of our customers in full compliance with the Data Protection Act. Purges� we also undertake purges either on a one off or as part of a service frequency contract. We supply all the sacks you require including a range of internal and external shredding bins. Our aim is to recycle almost 100% of your shredded documents with UK paper mills. As a waste producer do you know if you are shredding all your sensitive and security documents? Do you know how effective or if your shredding service represents value for money? Not sure? Then talk to Principal Hygiene we can help you with advice and support ensuring you have the right services in place that delivers value for money, is compliant and meets your waste disposal needs. Get a Shredding quote today or call us to discuss further, if you are unsure about the type of container you should be using or you need advice on waste segmentation call us, we are on hand to provide advice and support. Trust Principal Hygiene for Confidential Waste in Ormskirk and surrounding areas.